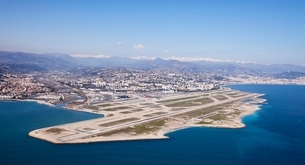 Nice Côte d'Azur Airport is located 3.7 miles southwest of Nice, and is one of the most popular airports in France for private jet charter flights. 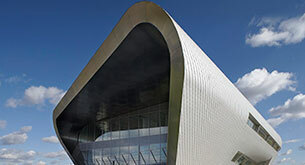 TAG Farnborough Airport is a stylish and highly efficient airport choice, and a dedicated private jet airport serving London. 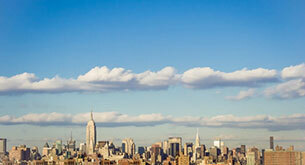 The transatlantic route from London to New York is one of our most popular private flight routes. 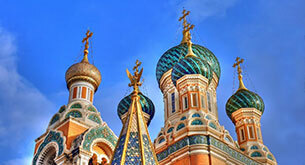 The cross-European route of Nice Côte d’Azur to Moscow, or Moscow to Nice Côte d’Azur, is a popular year round route. 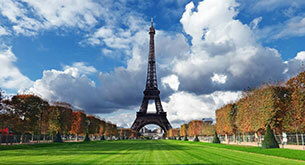 One of our most popular city-pairings for private jet flights. Find prices and aircraft. 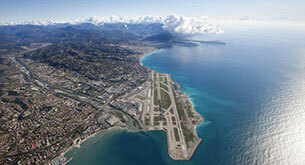 Hop across the Swiss-French border by private jet, between 2 of the busiest private jet charter cities. 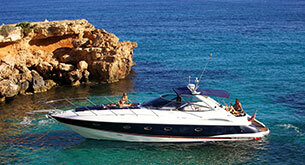 Flying by private jet between London and Ibiza is one of most popular routes in Europe in the summer months. 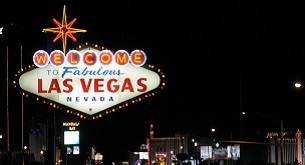 Jet off on one of the busiest private jet shuttle routes in the USA. LA to Vegas by private jet. 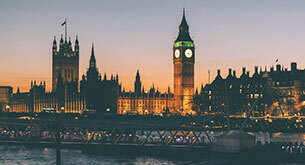 UK private jet charter airports serve international travellers flying to or from London, or internal flights in the UK. 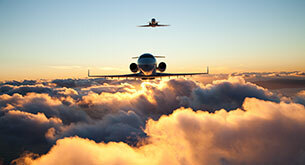 The busiest country worldwide for private jet charter. 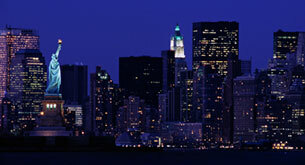 We offer flights between hundreds of USA airports, and internationally from your local airport. 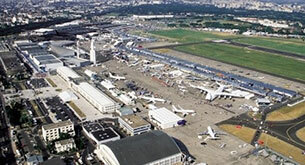 The most popular country for private jet travel in Europe, France has major attractions for both the business and leisure private aviation user. 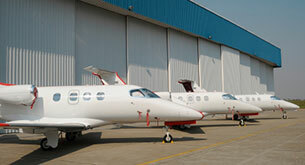 An empty leg becomes available when a private jet is booked for one way flight. The aircraft must then fly empty in order to pick up the next set of passengers. 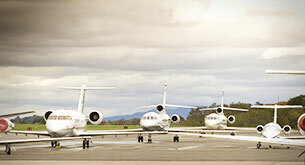 Empty leg flights can often cost up to 75% less than a conventional private jet charter. Looking for a return or multi destination?